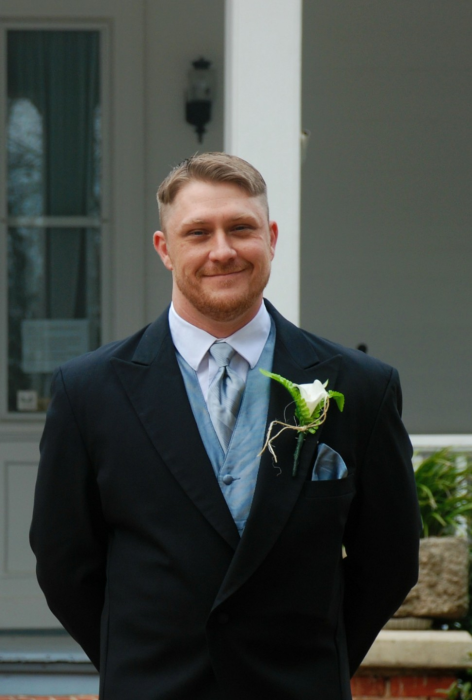 A visitation of Remembrance for Brian Michael Crosby age 39 will be held Thursday, March 21, 2019 5:00-7:00pm at Norton Funeral Home, Bishopville Chapel. Brian passed away on Sunday, March 17, 2019. He was born in Darlington the son of Oliver Jr. and Jane Crowley Crosby. He was employed with GE Health Care in Florence. He loved to deer hunt. Surviving are his wife, Julie Ann Davis Crosby, Sumter; sons, Austin Crosby, Dallas Crosby, Bryson Crosby all of Darlington; step sons, Jeremy Jackson, Johnathan Jackson and Jacob Jackson all of Sumter; brother, Terry (Erin) Crosby, Darlington; maternal grandmother, Virginia Crowley, Darlington, several aunts, uncles and cousins. Norton Funeral Home is honored to be serving the Crosby family.